Social media has time and again proved to be an effective medium for brands to reach and interact with their audiences, share their content and establish a following. Built-in analytics of social media platforms help track and improve efforts with time. In order to achieve set goals and obtain desired results, it’s important to fine-tune social media strategy and keep a pulse on trends. Social media is volatile and constantly evolving. As marketers, it is imperative to know how to leverage various platforms for the survival of your brand. Read this blog to find out the five social-media trends that you need to tap into in 2018. Social media platforms like Facebook, Instagram, YouTube, Snapchat, Periscope, etc. offer live video streaming services. Live videos create a shared viewing experience where many viewers watch, comment and react in real time. Brands have a massive opportunity to tap into live streaming and share live events, inside scoop of the brand, hold Q & A sessions, demonstrations, product reveals, interviews, etc. which viewers can see live through their screens. It enriches customer experience and promotes engagement with the brand. 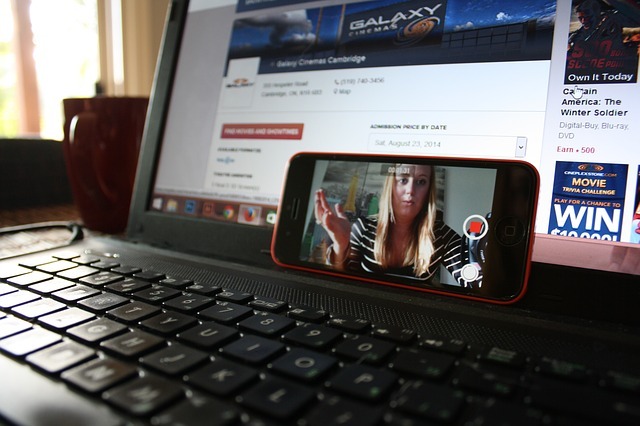 Research shows that innovative video content is being viewed more than blogs. The latest addition of IGTV in the world of social media is proof enough that video content is the future. Messaging apps such as Facebook Messenger, WhatsApp, WeChat, Hike, etc. have become an important means to establish a personal and immediate connection with customers. These apps help brands develop a faster response rate and update customers about the latest products or services. Many brands are scaling their messaging efforts by building chatbots that interact with audiences in real-time. Chatbots aid in sending brand content and respond to queries in a way that it feels personal. Influencer marketing isn’t a new thing but the way it is being leveraged by the brands is what is different. Micro influencers have become the next big stars. These are the people on social media who do not enjoy celebrity status but have a strong and ever-growing follower base that ranges anywhere between 1000 and 90000 followers. Anything higher than that makes them macro influencers. The benefit of micro-influencers is that they are high in number, are loyal to the brand and share relevant content and have the ability to influence people. Some brands do not even offer monetary compensation. They simply send free sample products to micro influencers and ask them to share their reviews on the same. A social media agency can help a brand harness the power of micro-influencers and invite user-generated content to benefit the brand immensely. Voice-controlled personal assistants are taking over everything, from smart speakers to TVs, to mobile devices. Many cars already come with voice-powered capabilities that allow drivers to make phone calls handsfree. Smart speakers such as Amazon Echo and Google Home have started becoming a part of people’s daily lives. 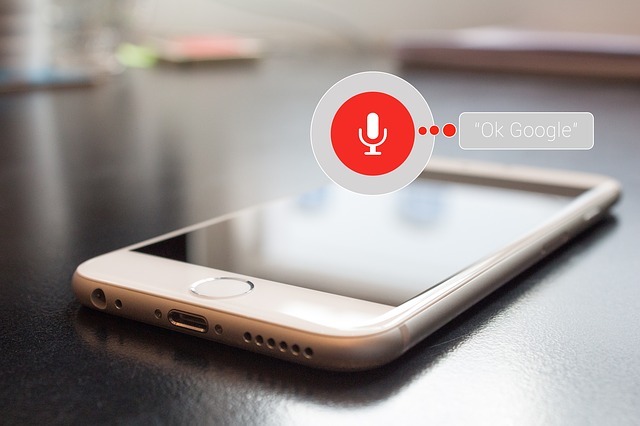 As these devices keep on growing, brands can target customers who browse content through voice search, for example asking Alexa to read your Twitter feed. Social media marketing company nowadays tries to leverage social platforms to tune in to customer conversations and track their social footprint. This helps the company to showcase specific brand advertisements to specific users based on their search history. Just tracking competitor communication isn’t enough. It is necessary to track what the users are saying about your competition and gauge your performance. 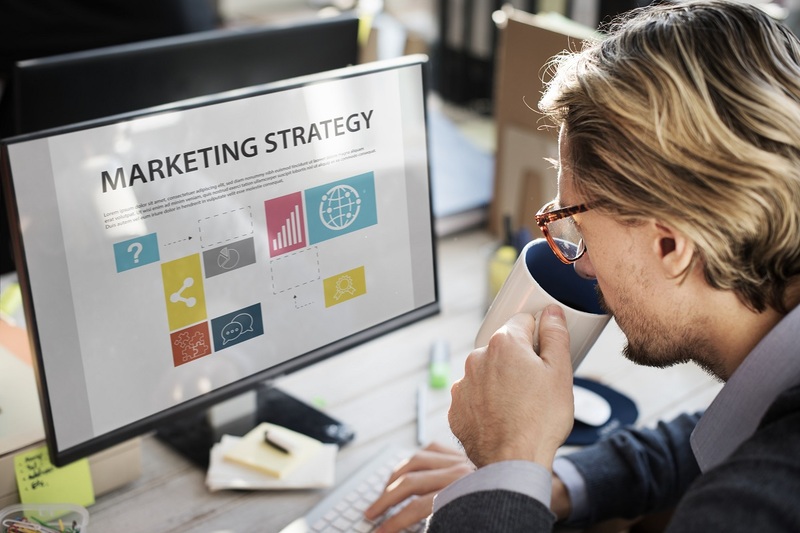 If a digital marketing agency wants to ensure a brand’s growth and success, it should not sleep on these trends but make sure to jump on the bandwagon. Social media strategies need to be planned keeping these five trends in mind.